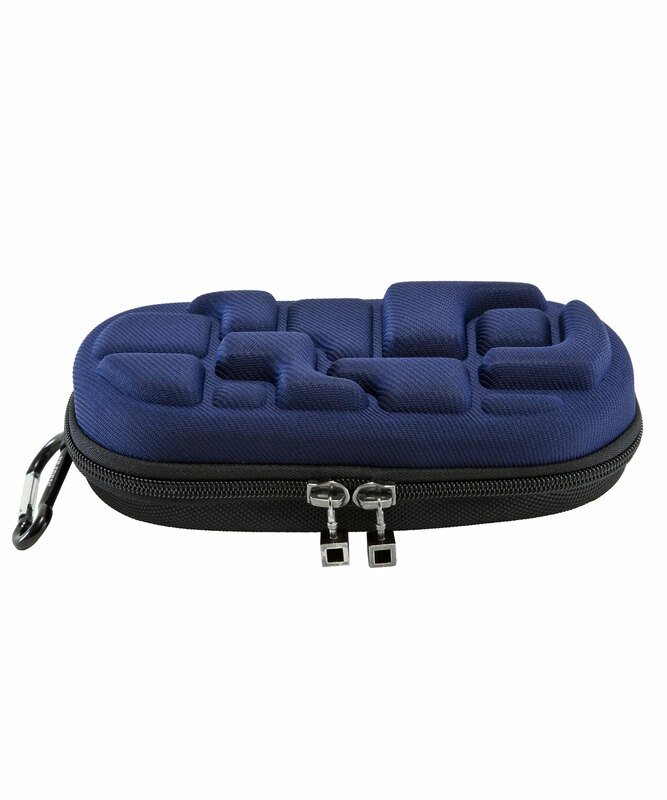 The Blok is the latest way to carry your gear. 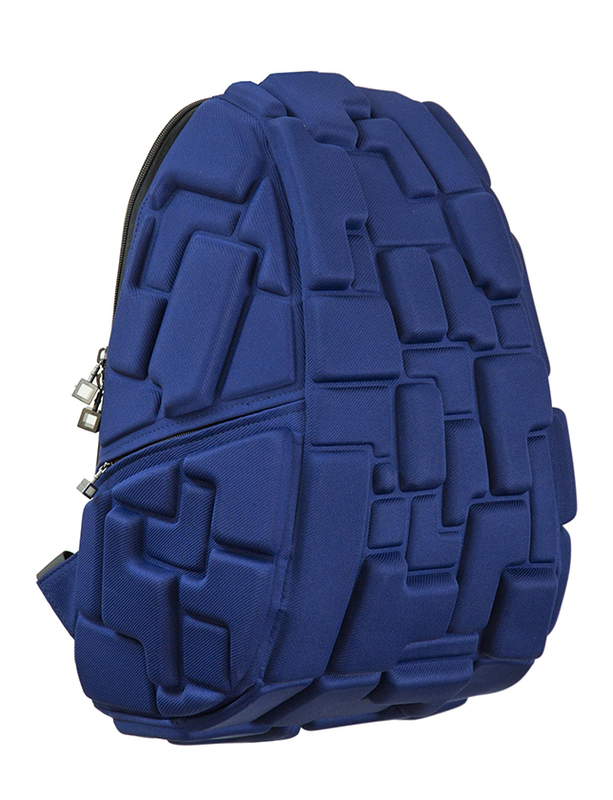 With a hard moulded exterior inspired by modern lines and powdered by puzzle a pack that crushes style with durability. The Fullpack is a traditional sized backpack that is the only way to say you have arrived.